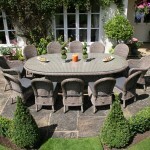 This really is a very grand and comfortable suite enabling a maximum of 12 people to be seated in real style. 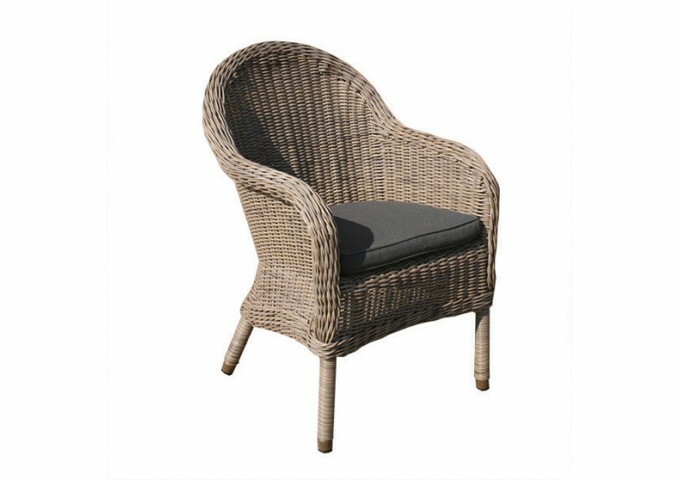 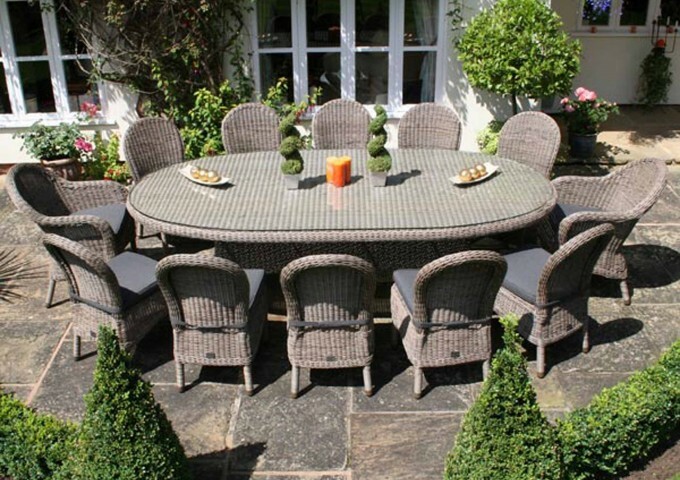 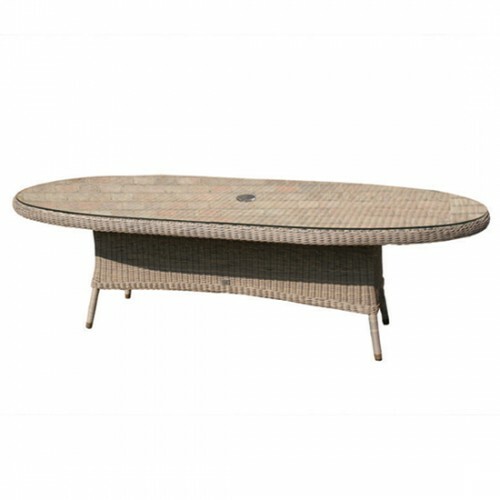 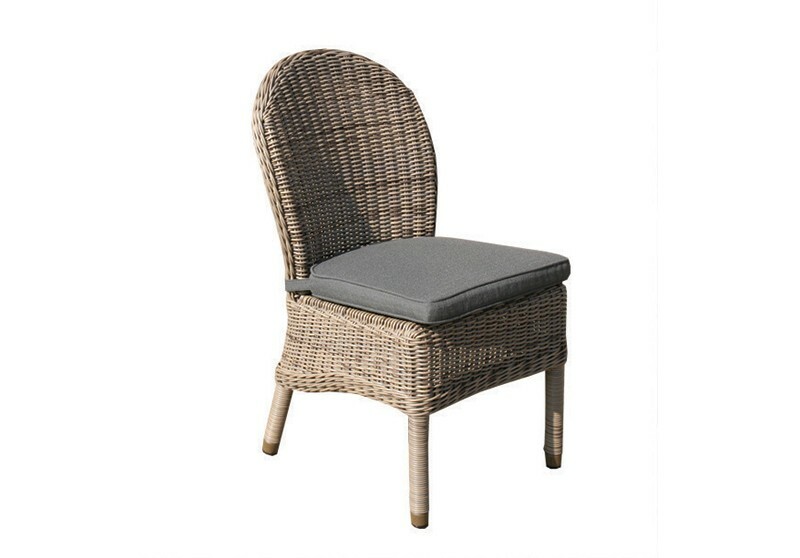 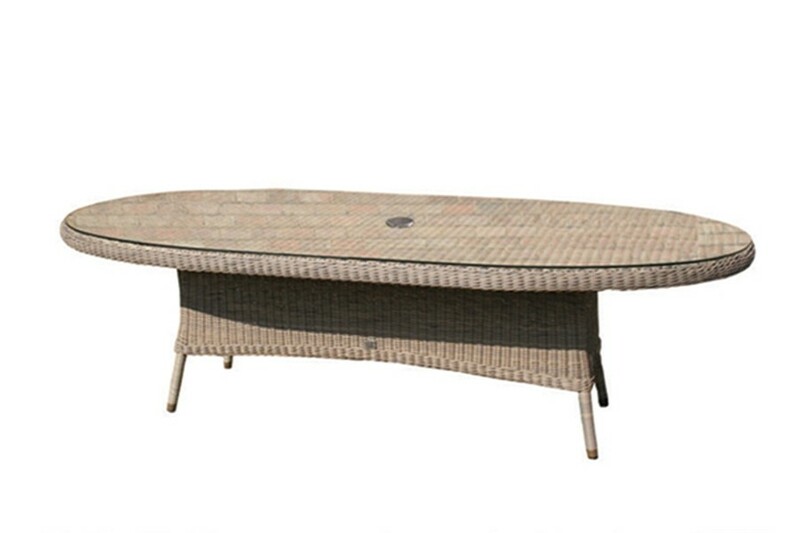 This top quality rattan garden furniture set comprises a 270cm Bali oval dining table & safety glass with 2 Ohio dining armchairs and 10 Ohio dining chairs, all with fully waterproof cushions. 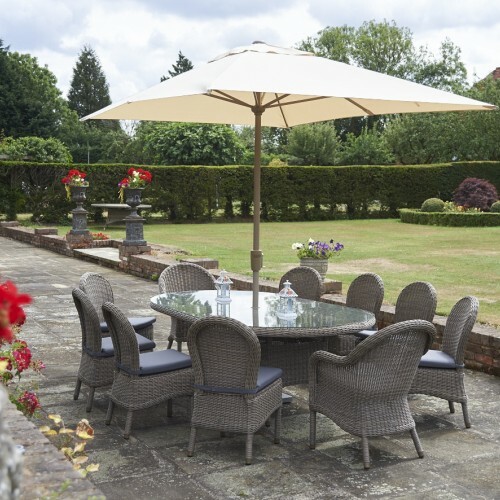 This stunning garden furniture set has been manufactured to the highest standard, using aluminium frames covered with a top quality synthetic rattan. 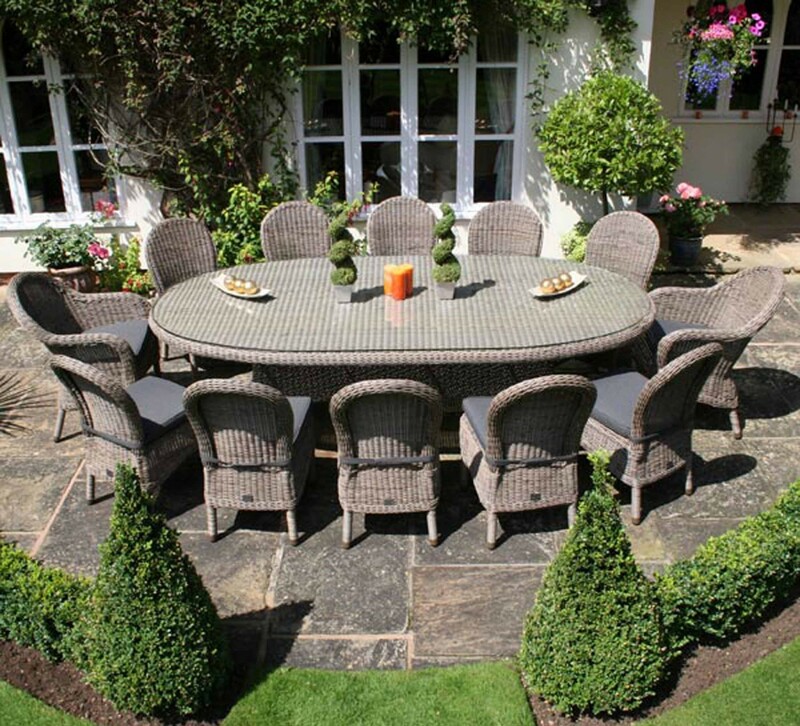  It has been tested to withstand temperatures ranging between +80°C and -70°C and will not fade, crack, split or rot and does not require maintenance, but only the occasional simple cleaning, making it ideal for exterior use all year round. 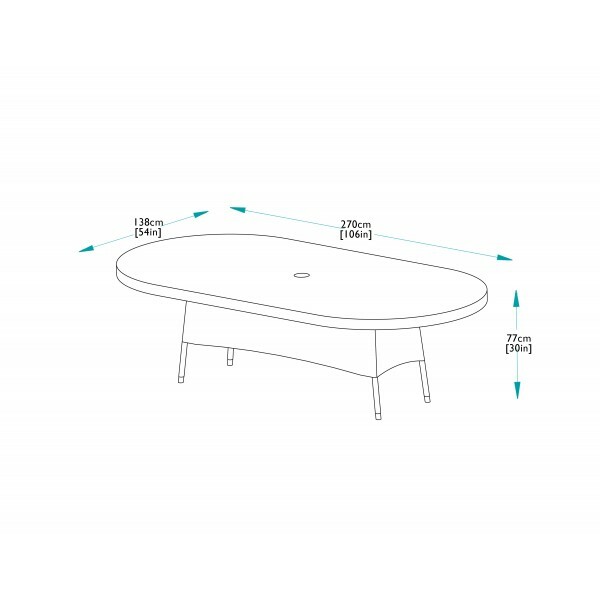 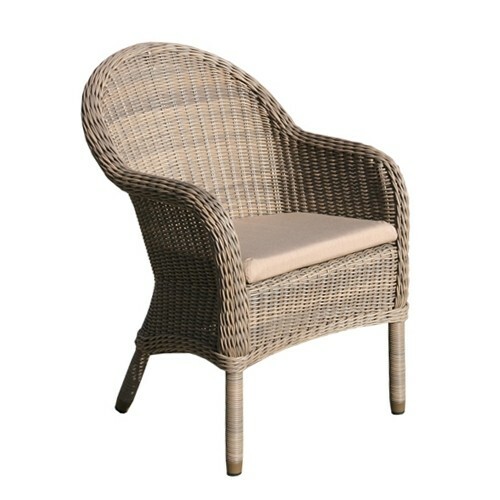 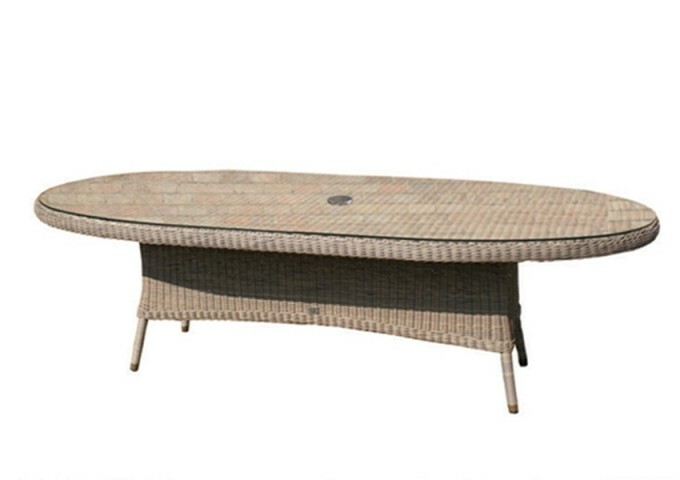 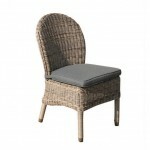 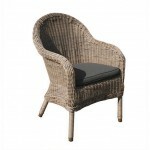 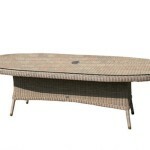 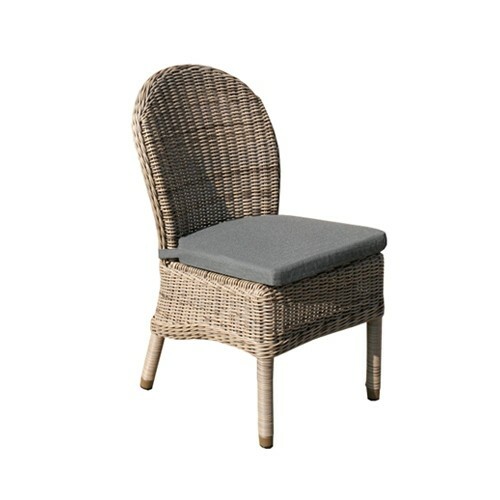 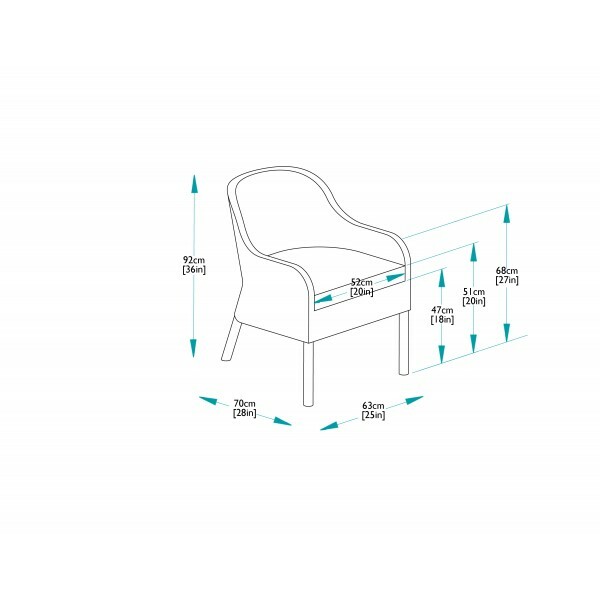 Bridgman offers a range of matching furniture for the poolside and various pieces of lounging furniture. 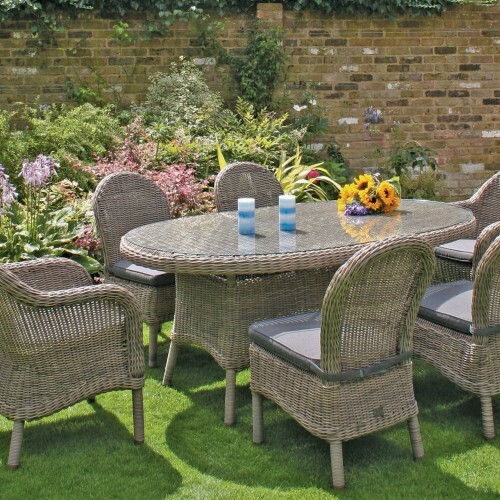 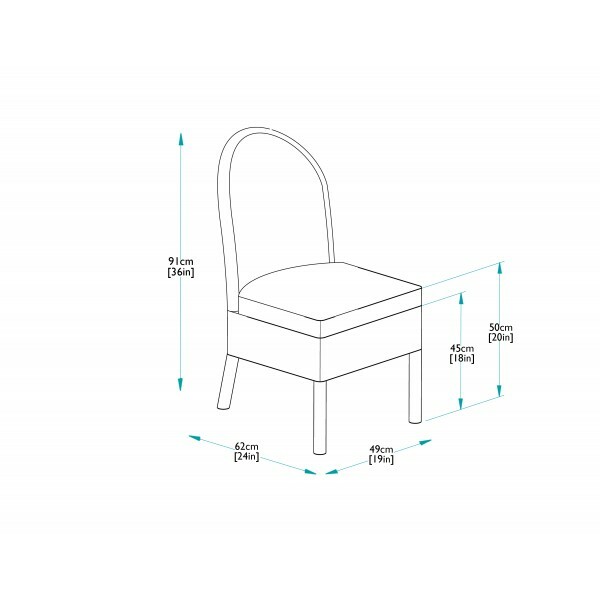 This suite of Bridgman All Seasons furniture is also entirely suitable for use inside the home and can be sited in the kitchen, conservatory or dining room.